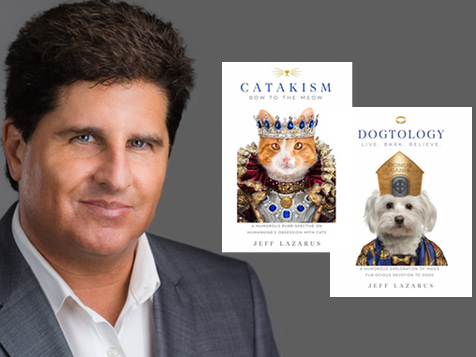 Congratulations to Jeff Lazarus for his 2 Int’l Bestsellers: CATAKISM & DOGTOLOGY! DOGTOLOGY: A Humorous Exploration of Man’s Fur-ocious Devotion to Dogs! Jeff Lazarus is a leadership coach, speaker, trainer, adjunct professor, and creative who innovates and builds roads not yet traveled. He has an MBA from Pepperdine University and a BA in interpersonal and organizational communication from California State University, Long Beach. He combined his passion for animals with his teachings on communication releasing Listen Like a Dog in 2016. Lazarus is an observer to the practice of cat worshipping and advocate. After finally having his Cat Mitzvah, way past age thirteen, he wrote the whimsical book Catakism. We have taken over 1,200 Authors to Bestseller! Susan Jeffrey Busen is the latest! In Susan Jeffrey Busen’s new book, she helps you find health and wellbeing, heal faster and transform into an overall better version of yourself. With topics ranging from nutrition and modern medicine to the spiritual side of wellness and healing, her book encompasses all subjects and components of a healthy and fulfilling life. With an emphasis on the human body being its own healer, she shares an array of techniques that you can use to find the true meaning of health. She discusses how to eat clearer and how to create a lifestyle that is not disrupted by technology. 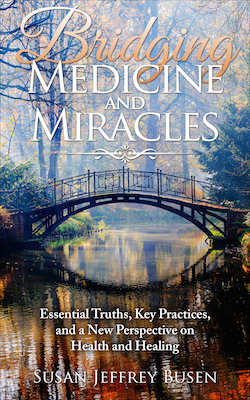 Sue also discusses in depth the flaws in the medical system and concludes the book by sharing spiritual knowledge and exercises. 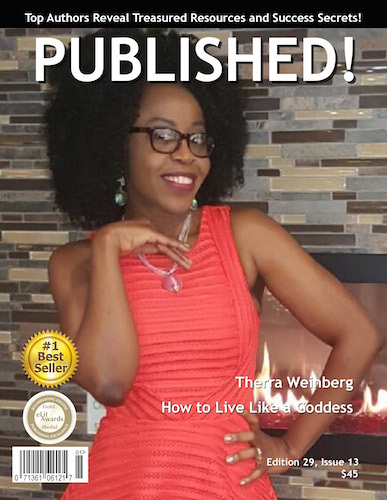 featuring Therra Weinberg has been released. 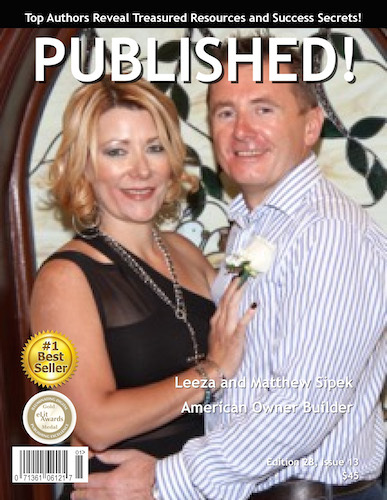 featuring Leeza & Matt Sipek has been released. 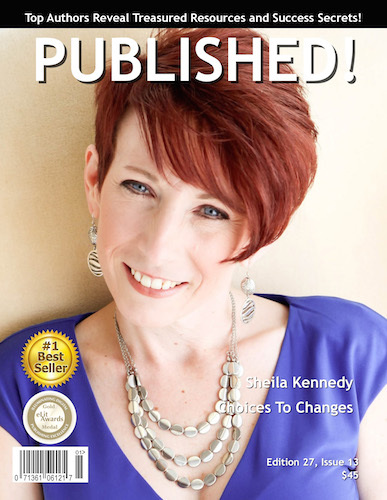 featuring Sheila Kennedy has been released. 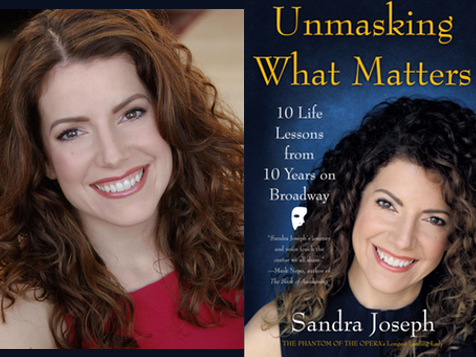 Congratulations to Sandra Joseph for her #1 Int’l Bestseller, Unmasking What Matters! 10 Life Lessons from 10 Years on Broadway. Sandra Joseph is a history-making Broadway star turned inspirational keynote speaker. Her legendary run as Christine Daaé in The Phantom of the Opera spanned 10 years, more than 1,300 performances and earned her the record as the longest-running leading lady in the longest-running Broadway show of all time. Today, Sandra is on a mission to empower other people’s voices through her work as an author, speaker and workshop facilitator. Her extraordinary journey of transforming her own life from being too afraid to sing in public to becoming a world-class performer whom Oprah calls “a Broadway legend” fuels the message she brings to audiences. Sandra is a member of The Transformational Leadership Council — a group of 100 top thought leaders founded by Jack Canfield. Sandra is also the coauthor with five-time New York Times best-selling author Caroline Myss of Your Creative Soul: Expressing Your Authentic Voice. Sandra is married to her costar from The Phantom of the Opera, actor Ron Bohmer. 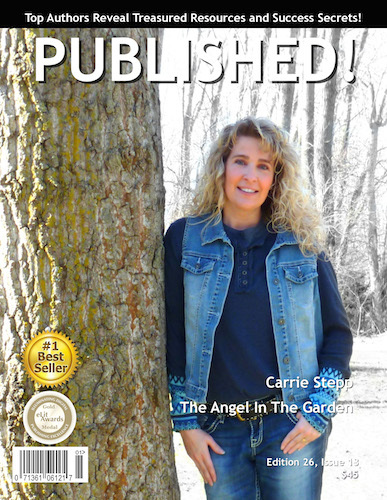 featuring Carrie Stepp has been released.